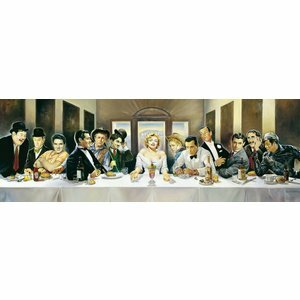 Based on Leonardo Da Vinci's Last Supper, the Renato Casaro has given its own input to this setting. 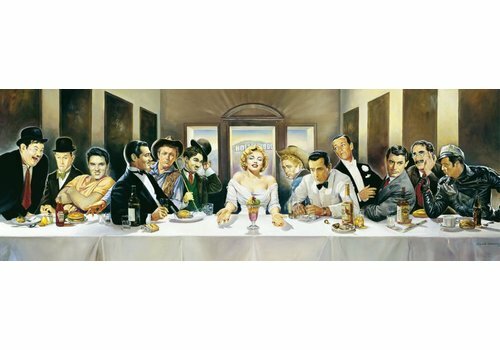 His passion for film art is expressed as he portrays all his favorite film stars. 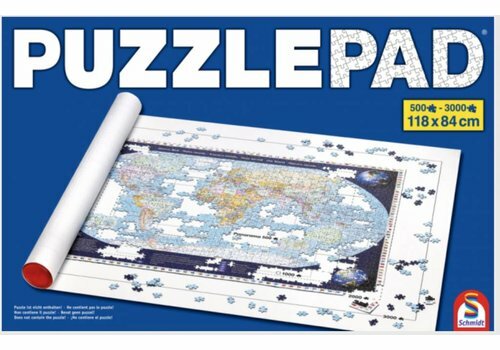 Making big puzzles? 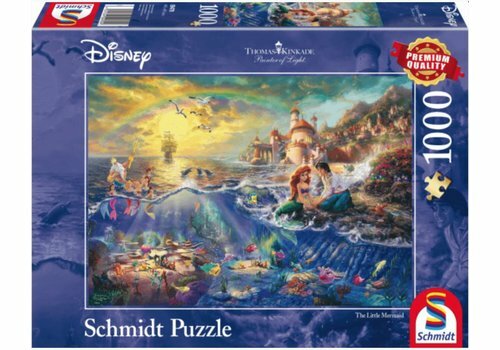 Up to 3000 pieces? 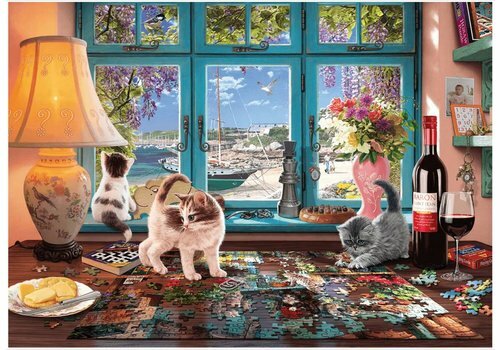 But you want to easily put the puzzle away? 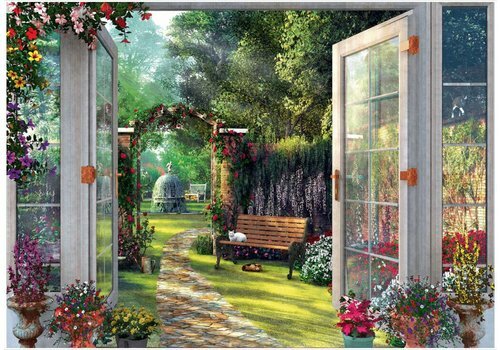 No problem anymore! 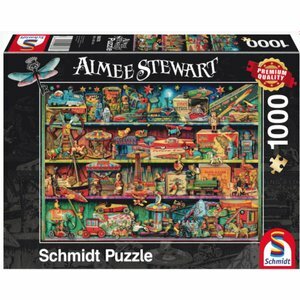 Thanks to this puzzle roll of Schmidt puzzle you just put on the mat. 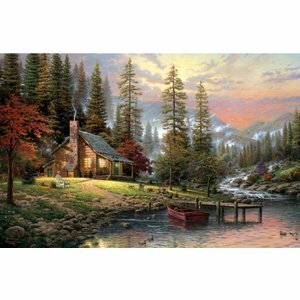 Clean up? 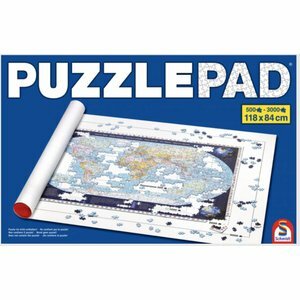 Roll the mat around the roll and tidy up! 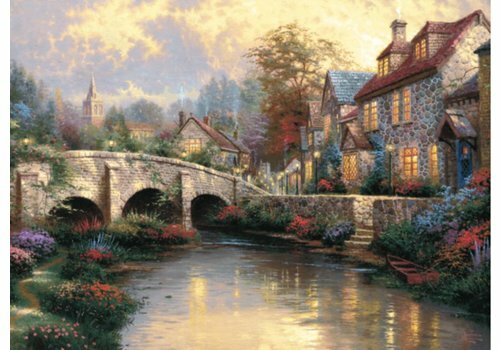 The evening is over the estate. 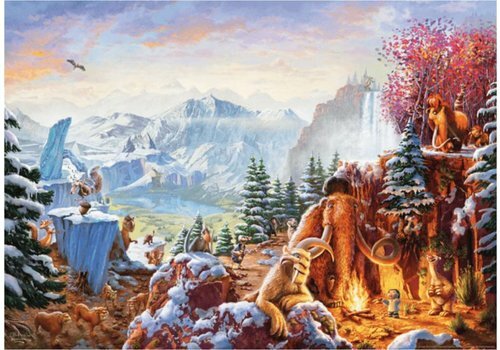 The rest returns. 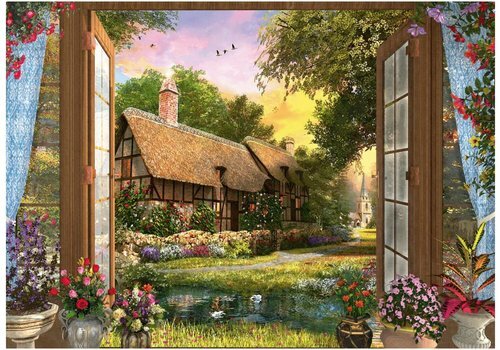 Inside, everyone is around the fireplace. 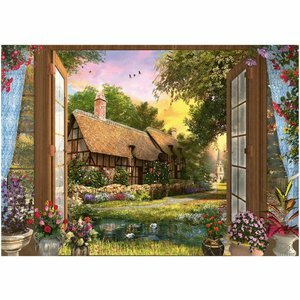 Outside, the night prepares for the coming darkness. 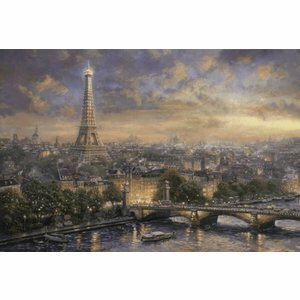 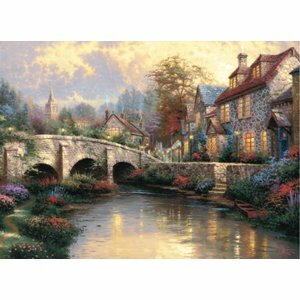 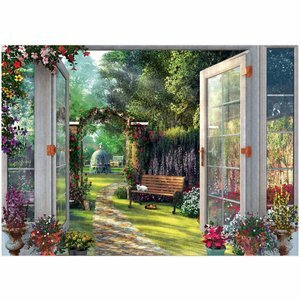 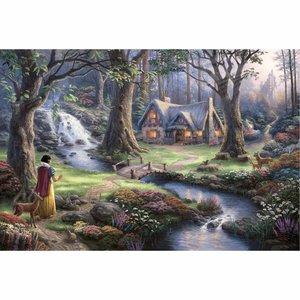 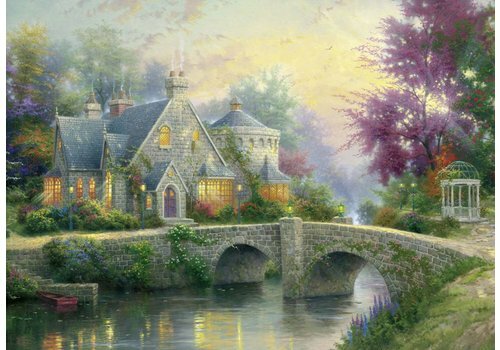 Another stunning painting by Thomas Kinkade. 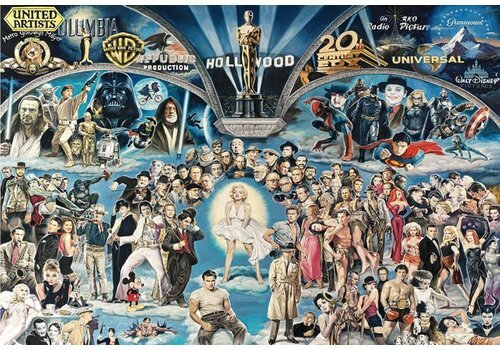 Exceptional in large format! 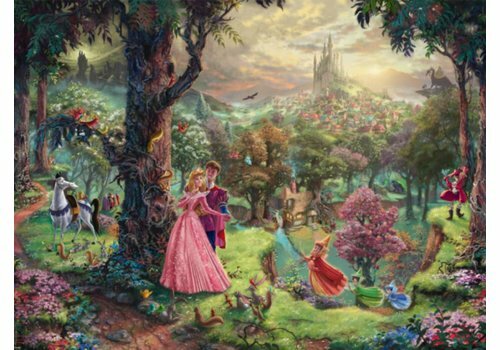 Rapunzel, a Walt Disney classic! 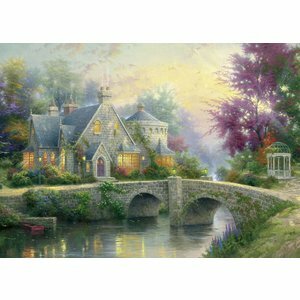 Freely interpreted by Thomas Kinkade, the artist of light. 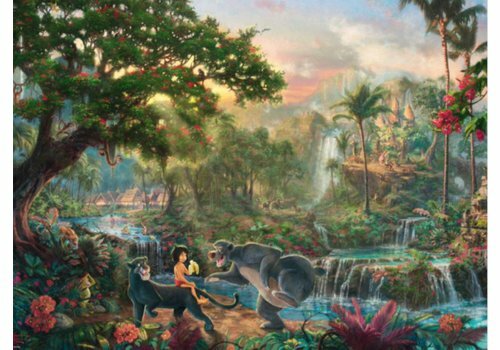 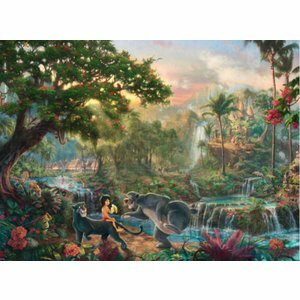 Jungle Book, a Walt Disney classic, freely interpreted by Thomas Kinkade, the artist of light. 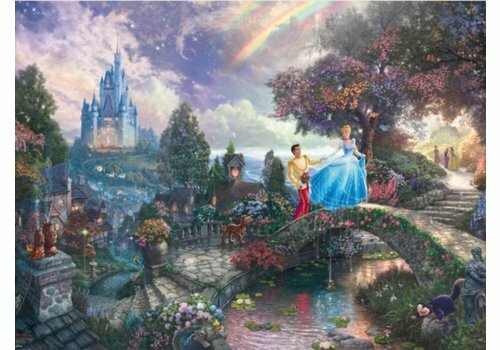 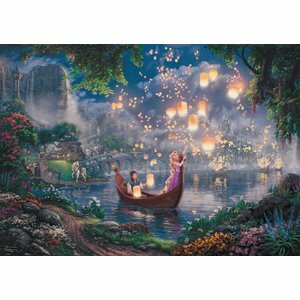 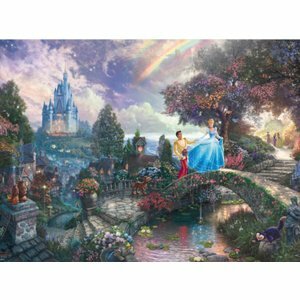 Cinderella, a Walt Disney classic, freely interpreted by Thomas Kinkade, the artist of light. 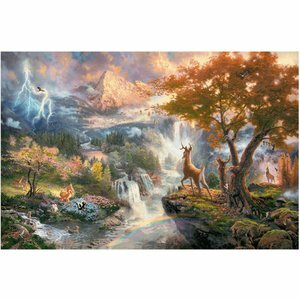 The nature photos of Mark Gray are phenomenal. 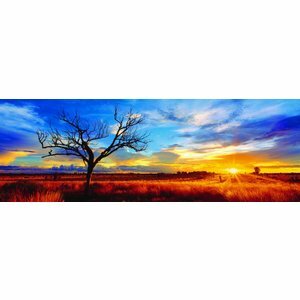 On this puzzle you can enjoy the sunset in Desert Oak (Northern Territory) in Australia. 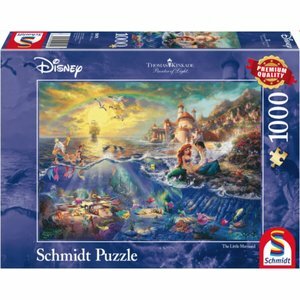 Ariel, the Little Mermaid, a Walt Disney classic, freely interpreted by Thomas Kinkade, the artist of the light. 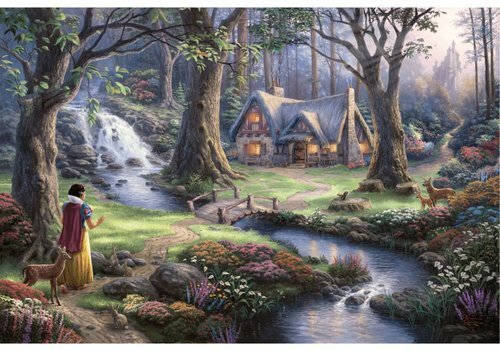 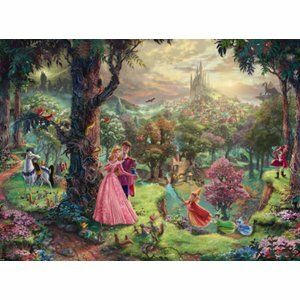 Sleeping Beauty, a Walt Disney classic, freely interpreted by Thomas Kinkade, the artist of the light. 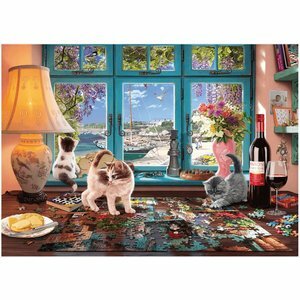 The digital artist Aimee Stewart recreates her own dream world with this puzzle. 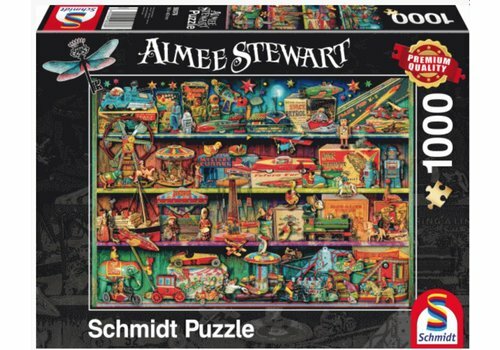 Join us in exploring this magical world, and perhaps you will discover toys you used to play with yourself! 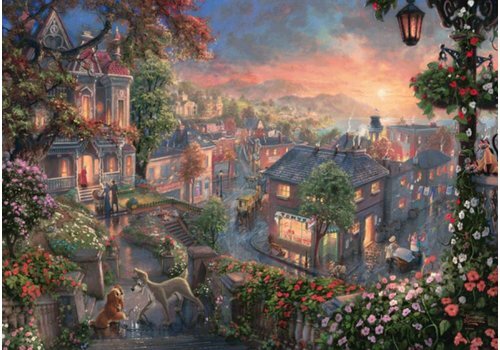 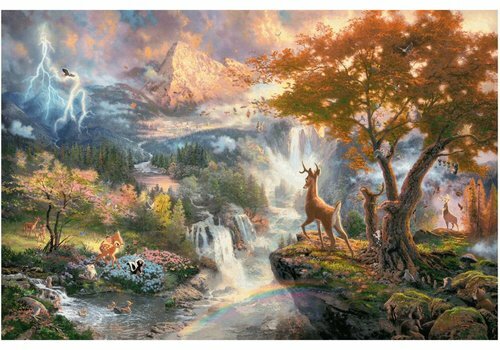 Thomas Kinkade has just delivered a pearl with this painting. 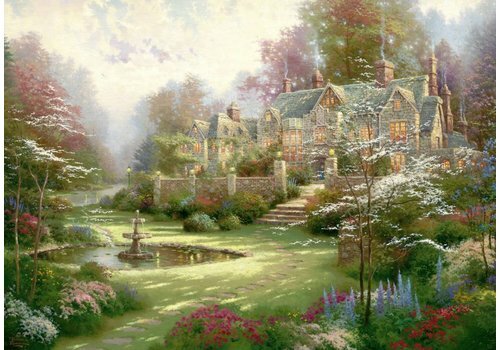 This English estate is located in the midst of the Egil garden in full bloom. 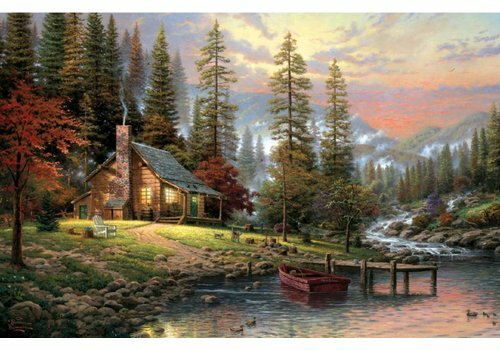 The chalet in the mountains, surrounded by different animals, a pleasure to live in! 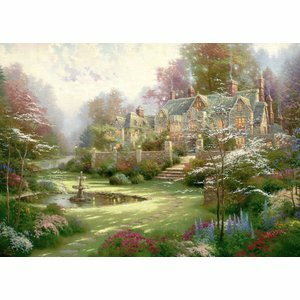 Thomas Kinkade succeeds in reproducing this in his unique way! 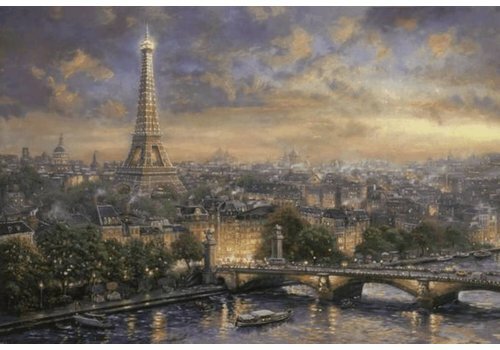 Paris, the city of love. 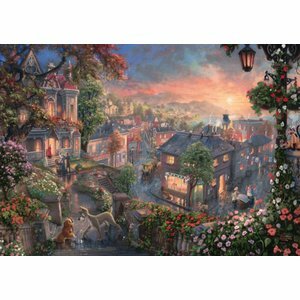 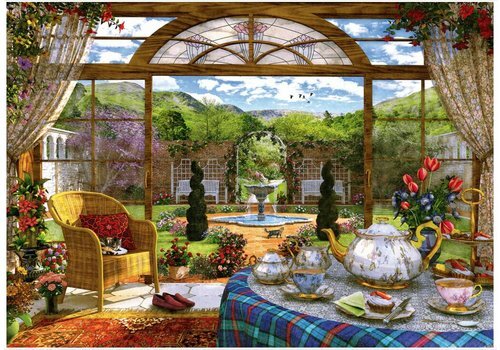 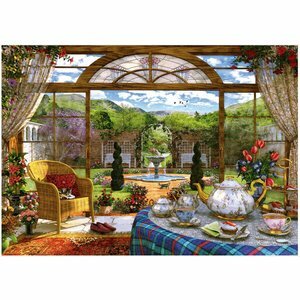 Enjoy which pearl Thomas Kinkade makes of this puzzle! 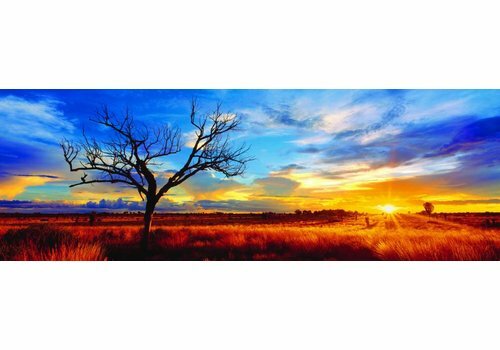 A true artist of the light. 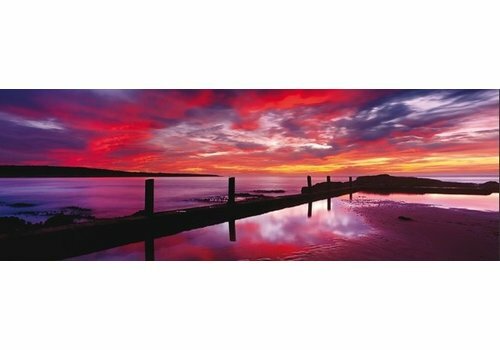 Mark Gray has managed to portray the Eden Sea Baths in New South Wales, Australia in a wonderful way! 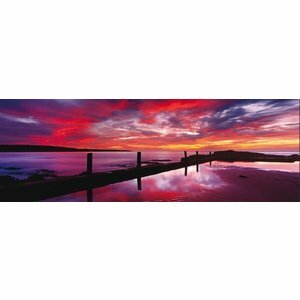 What a color shades in the sky! 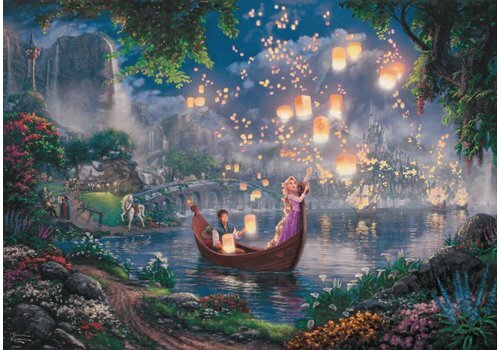 The reflections in the water make it all the best!